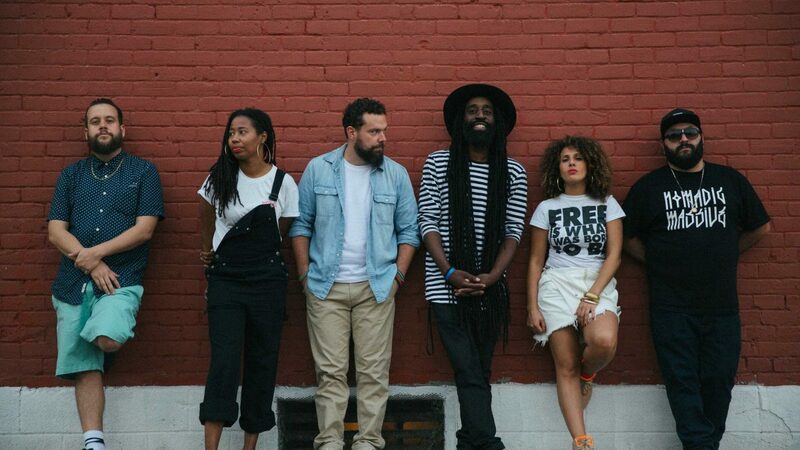 Montreal’s Nomadic Massive are giving us a glimpse of their upcoming LP with the smashing and catchy Quoi te dire, a brand new single, sang mostly in French, in which Trap and Afro-Latin rhythms support a hypnotic guitar loop. At the dawn of their 15th anniversary, the Montreal hip hop group keeps on pushing boundaries. In Quoi te dire, with their incomparable flows and their in-your-face lyrics, the MCs sing about different situations where people prefer to sink into cynicism and immobilism even if they possess all the tools to shake things up. The message is clear: Get up and take control of your life!